WHATS MY PERFECT BEARD PRODUCT? WHAT LENGTH IS YOUR BEARD? HOW MUCH TIME DO YOU SPEND ON YOUR GROOMING ROUTINE? IS YOUR BEARD COARSE OR STRAGGLY? WHAT TYPE OF BEARD DO YOU HAVE? WHAT FICTIONAL CHARACTER BEST DEFINES YOU? 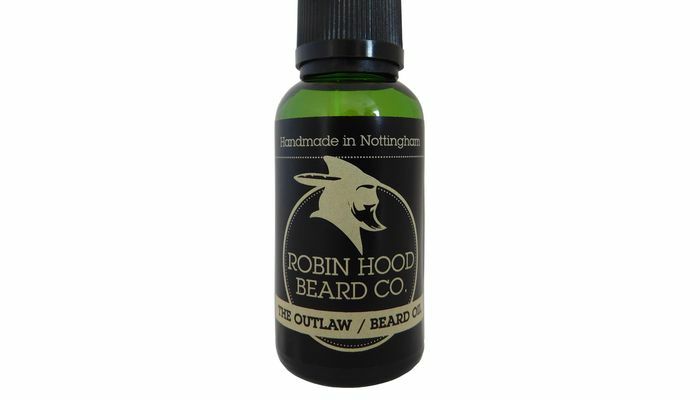 Given all your answers, we think The Outlaw Beard Oil would be exactly what you're looking for - Masculine and conditioning! 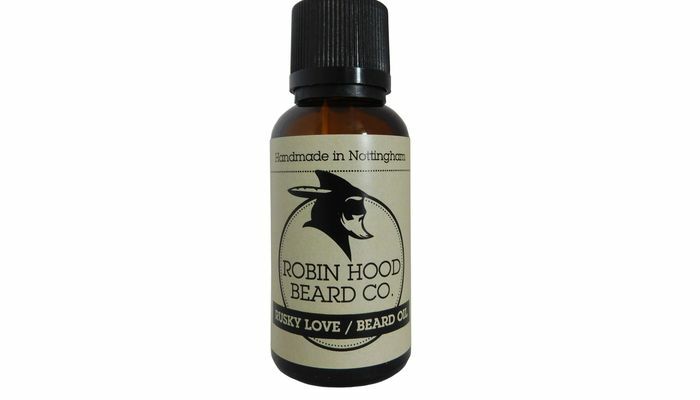 Given all your answers, we think Rusky Love Beard Oil would be exactly what you're looking for - Spicy, passionate and conditioning! 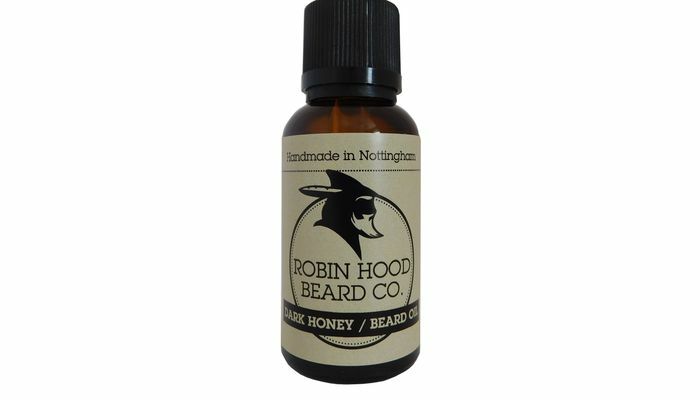 Given all your answers, we think Dark Honey Beard Oil would be exactly what you're looking for - Sweet, Fruity and conditioning! Given all your answers, we think Old Smoke Multi Balm would be exactly what you're looking for - Masculine whiskey tones, a natural hold to give shape but with great conditioning and softening properties. 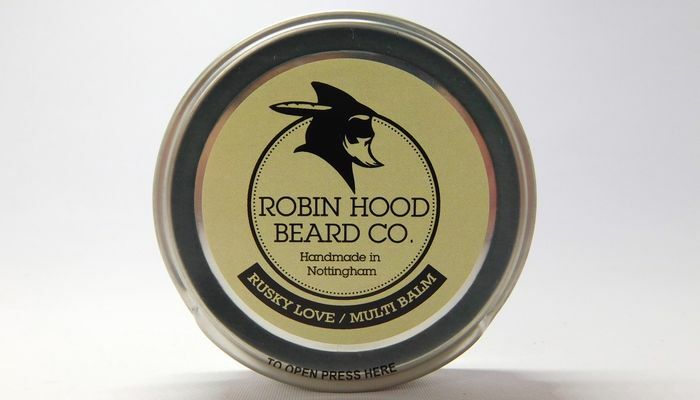 Given all your answers, we think Rusky Love Multi Balm would be exactly what you're looking for - Spicy and passionate, with a natural hold to give shape but with great conditioning and softening properties. 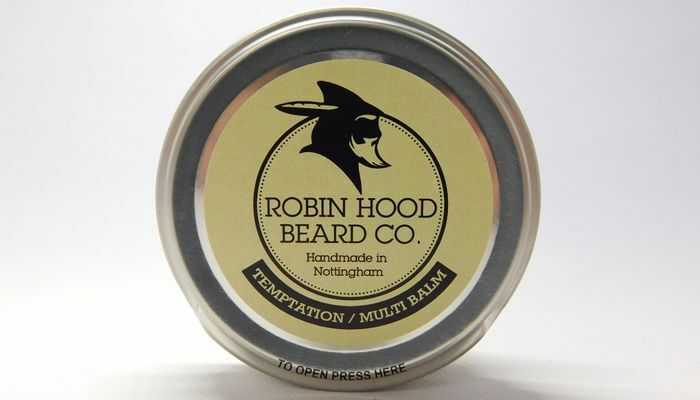 Given all your answers, we think Temptation Multi Balm would be exactly what you're looking for - Fruity marzipan sweetness, with a natural hold to give shape but with great conditioning and softening properties. 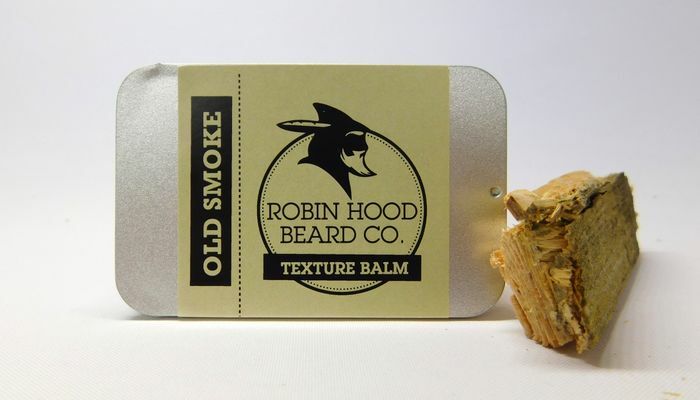 Given all your answers, we think Old Smoke Texture Balm would be exactly what you're looking for - Masculine and strong, long lasting firm hold great for re-working, with some great conditioning properties. 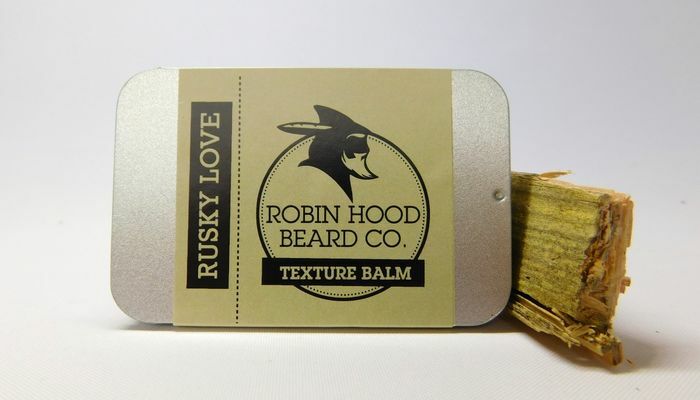 Given all your answers, we think Rusky Love Texture Balm would be exactly what you're looking for - Spicy and fiery, long lasting firm hold great for re-working, with some great conditioning properties. 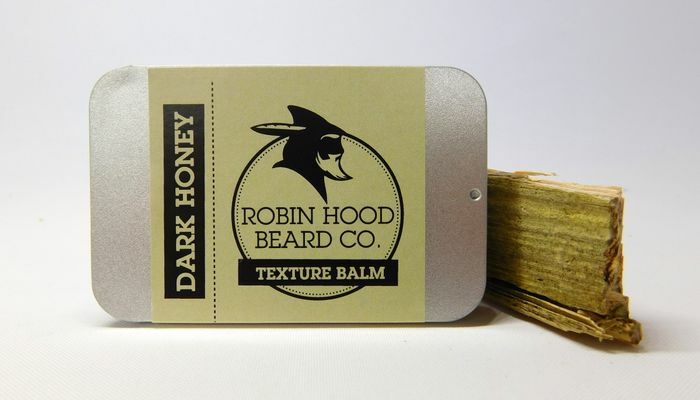 Given all your answers, we think Dark Honey Texture Balm would be exactly what you're looking for - Sweet and splendid, long lasting firm hold great for re-working, with some great conditioning properties. 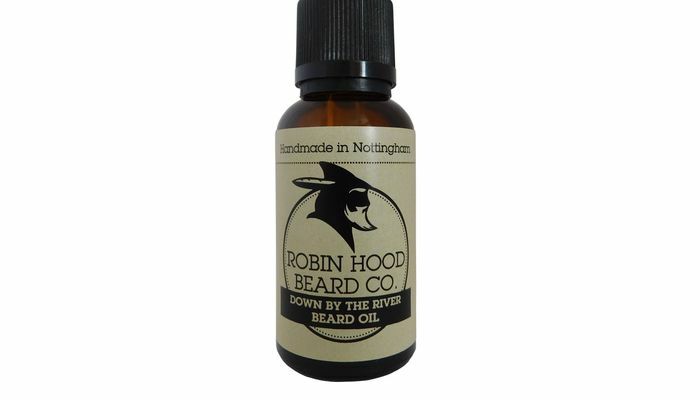 Given all your answers, we think Down By The River Beard Oil would be exactly what you're looking for - Fresh, uplifting and conditioning!